A man in Nepal was arrested for sharing a doctored image on Facebook showing Prime Minister KP Sharma Oli's head superimposed on a monkey's body, police said Wednesday. 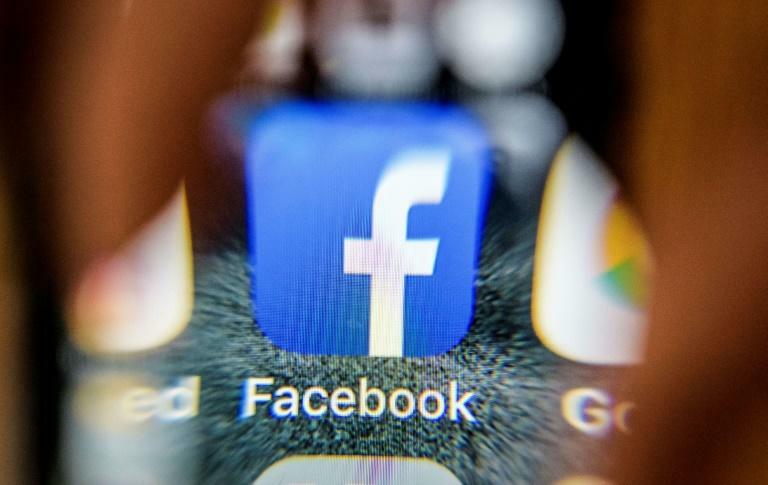 Homnath Sigdel, 44, was taken into custody on Tuesday for "sharing indecent photos that targeted the prime minister", senior police officer Narendra Prasad Uprety told AFP. Police said Sigdel had also posted a second photo of Oli's head on a naked human body. In 2016, a Canadian working in Nepal was deported over a series of tweets deemed to "incite conflict" related to the country's constitution.